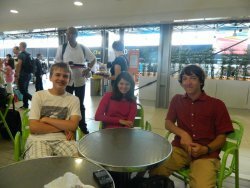 This first day we had a lot of problems with air compagnies : our aircraft was retarded and one of us lost his luggage. Finaly, we arrived to the camping which is very nice. On the left the sea and on the right the erupting volcano. We ate a refreshing italian salad with tomatoes, mozzarela and other stuff. Our animators are very kind and helpful. 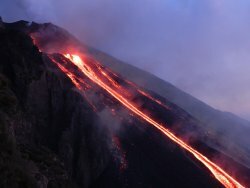 Tomorrow we are going to Etna. We are so excited about that ! 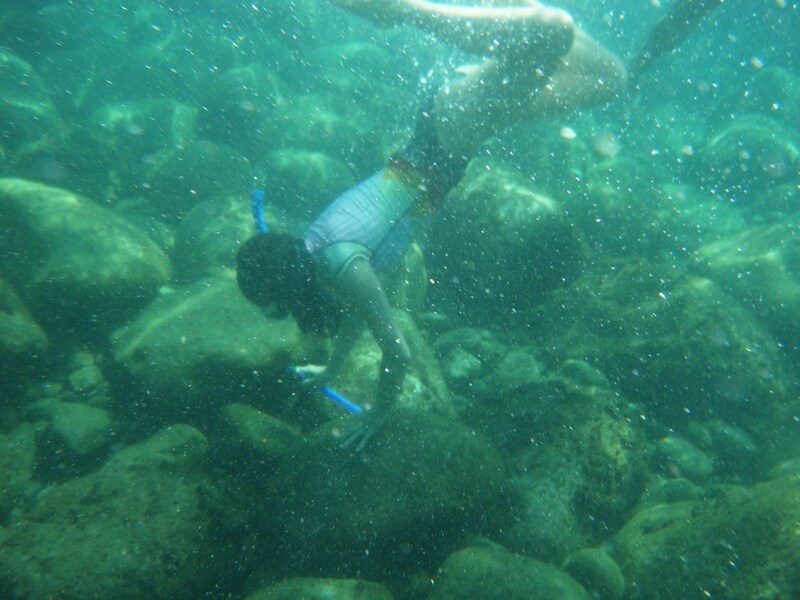 We started the day by diving and swiming at a small beach next to our camping. We have seen diferent species of fishs. Then, we have gone to the swiming pool. After the lunch time, we did a nap. 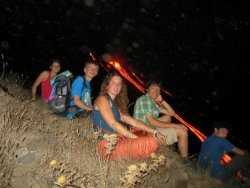 During the evening, we went to Etna which is in eruption. When we arrived at the summit, we ate in front of a magnificent show of the volcano whis multiples lava flow and beautiful explosions. We have staid their for three hours in a fresh wind. A the return we visited a cave formed by an ancient lava flow. We come back with little dificulties (we was lost one hour in the forest) to find our path, but in the end everything was ok.
After woke up, Yoann and Noé went to supermarket. After, we dived at the beach next to our camping. 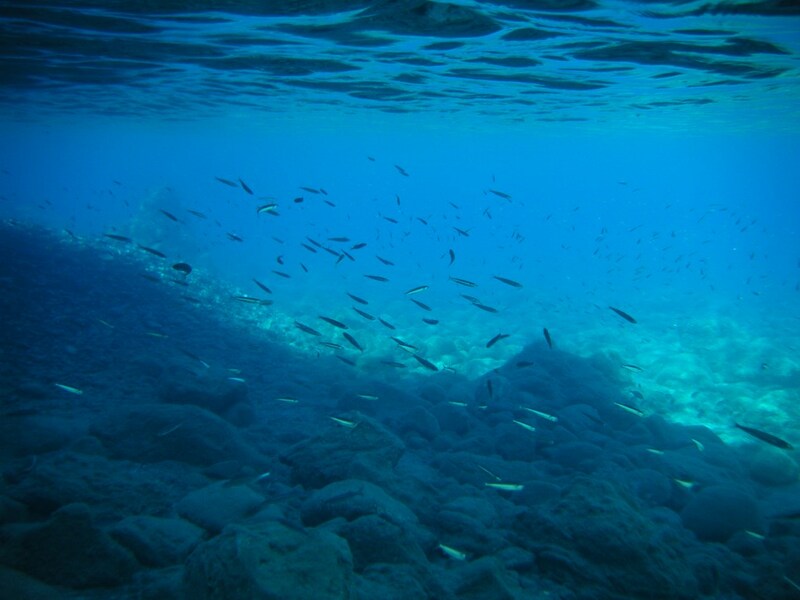 We have seen anemons, bivalves, posidonia oceanica, jellyfishes, sea cucumbers and many diffrent species of fishes. 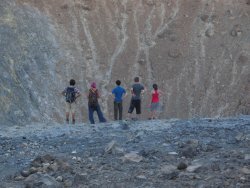 On the evening, we walk to the sumit of the vulcano where we saw fumeroles, done a small experiment whith sulphur mineral and went at the down of the crater. 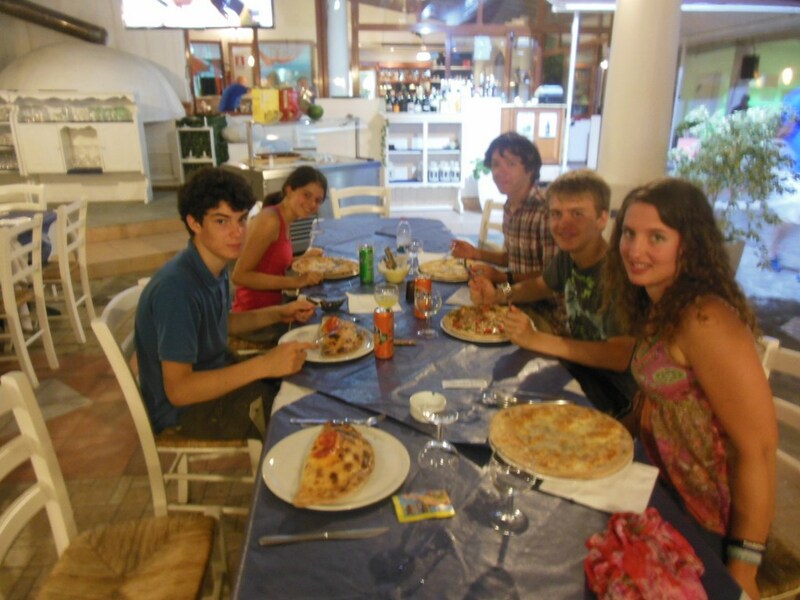 After, we ate a pizza at a restaurant in the village to celebrate it ! In the morning, we went to dive as usual. Today, we saw some sea cucumbers, which are very soft. Then, we took the boat to Stromboli island (about 2 hours of travel). The air was very cold inside, so we all slept. 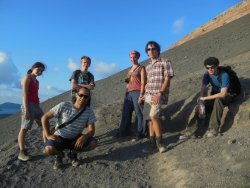 Arrived on the island, we began to go to the top of the volcano. 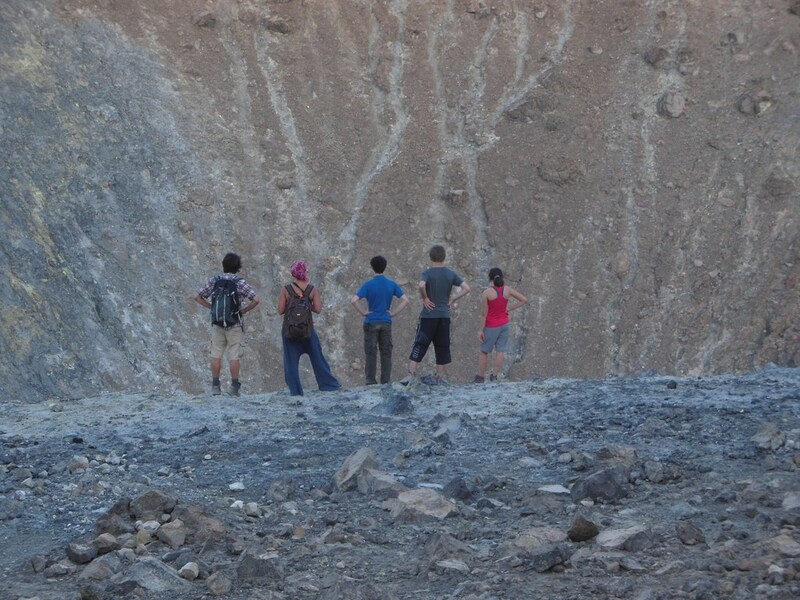 But we learned it was erupting, so a big part was closed to the public. When going up, we crossed the village. 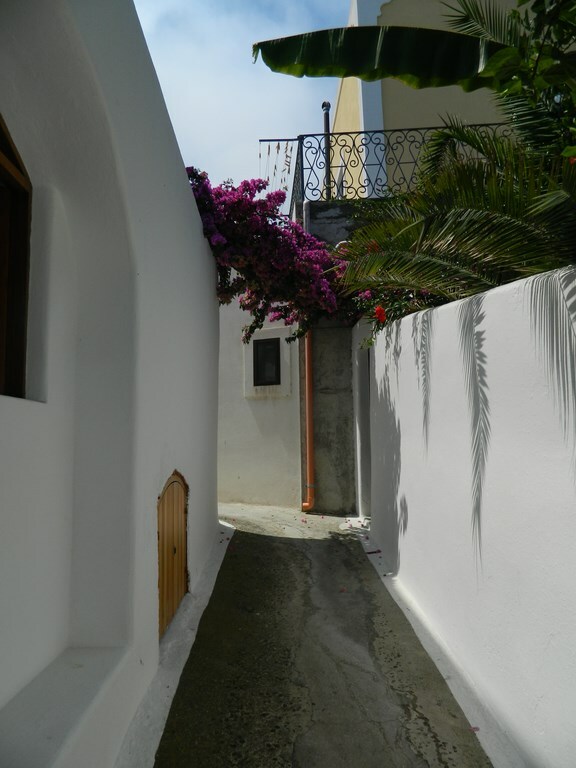 All the buldings are made of white and blue, as in Greece. We also saw the sunset on the sea. It was beautiful ... It took us three hours to reach the limit of the public area. 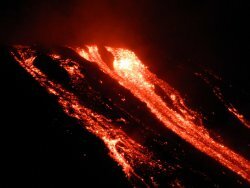 The panomara was unbelieveable : in front of us, at about a half-kilometer,an important amount of lava flowed to the sea, creating big white clouds. We stayed staring at this awesome show all of the night. 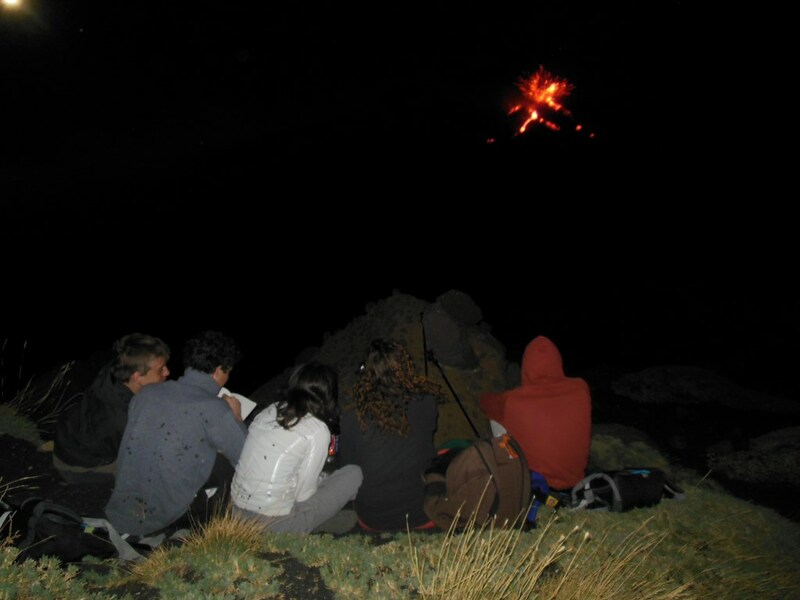 Some of us didn’t slept, fascinated by the glowing rocks. We woke up on the vulcano which was still erupting but the lava flows have began to cool. After, we go down to the village. 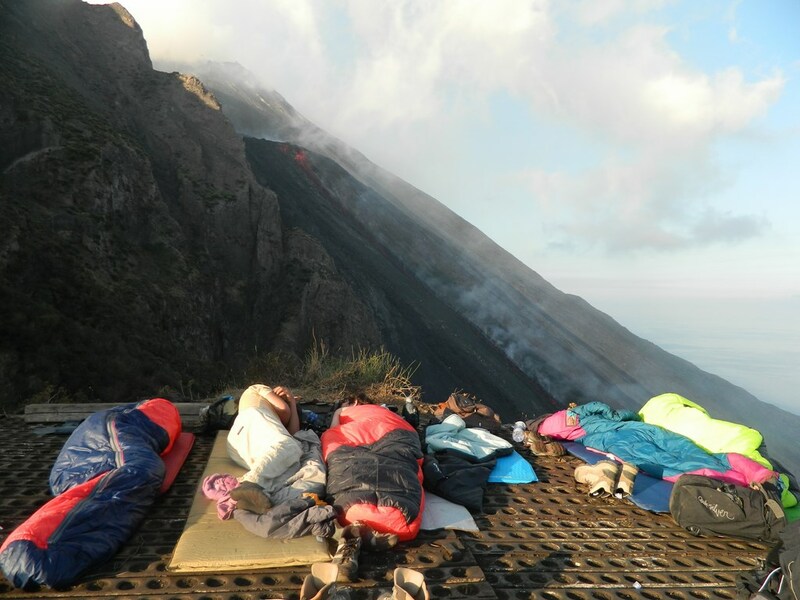 While Marc Noë and Yoan decided to take the boat in order to return to the camping at Vulcano, Guillemette, Alizée and Nicolas stayed at Stronboli. At the camping they have dived and slept after eating a pizza. 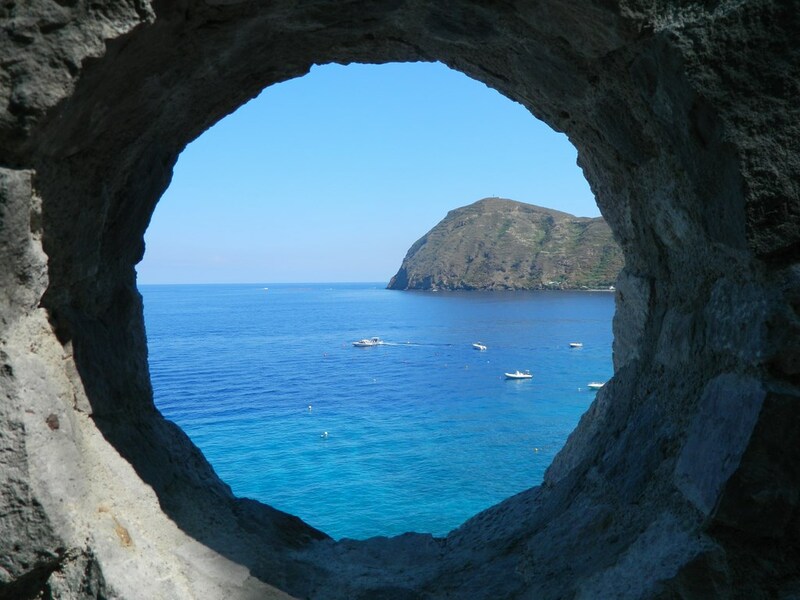 At Stromboli, we took a breakfast at a restaurant then we buy stamps and postcards, and the boat ticket. 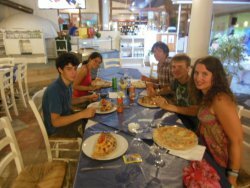 We visited the village wich was very smart and alsow eat in a pizzeria. During the afernoon, we wrote our poscards and went to the beach. After we were returned at Vulcano by boat, we swam at the beach. (Today’s diary is written by the coaching staff for the participants are so busy preparing the last phase of the expedition) Only 2 days left to end this expedition and many adventures passed, now it’s time to put all together and create a video to show you all we have been through, so we passed all day editing a short film that will at least try to catch a glimpse of what the eruptions have been. It’s impossible to tell all in a small screen, because that’s a natural spectacle worth being seen live. Also, we’ve seen a lot of fauna under the sea when we have dived these last days, and we’ll put some pictures of it for you to see. By night the video is not yet ready, but we will celebrate it anyway with a special menu made by the participants : Spaghetti Carbonara. Yummie ! Tomorrow we will leave the Aeolian Islands to return to Catania, where the airport is. 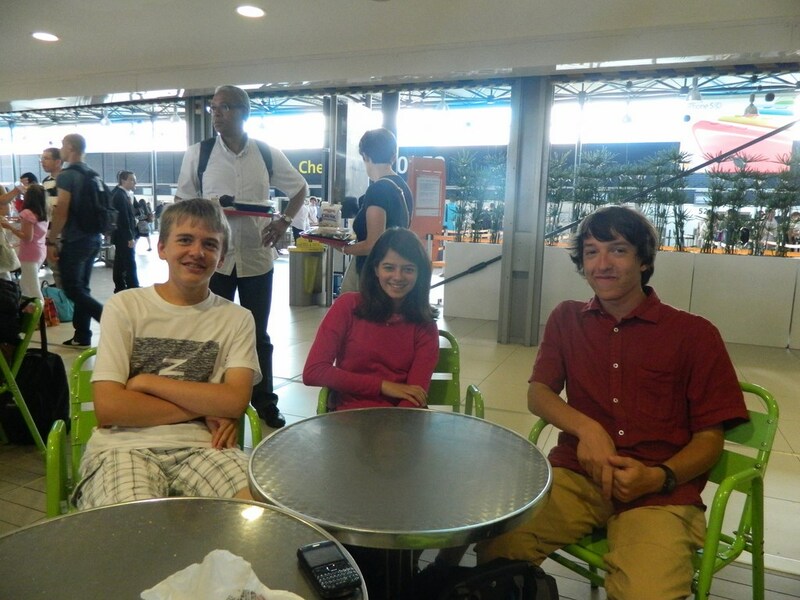 Well, the expedition is over now, and all the participants are safe at the airport, soon they will arrive at Home. Finally we experienced some technical problems that impeded the video to be uploaded to internet so you can’t share our adventures, but soon these issues will be solved and the video will finally be available for you all. 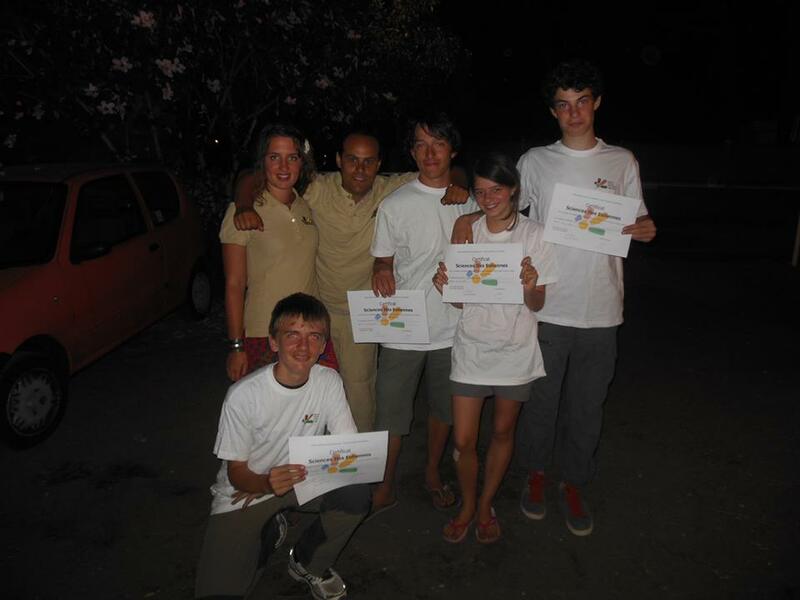 Nevertheless our final night at the camping was one of celebration and we ate a fabulous pizza (what else in Sicily ?) to end a stage full of adventures and experiences. The coaching staff wants to thank all the participants and everyone else involved in this great adventure, and we hope to see you back soon. Many thanks and arrivederci ! 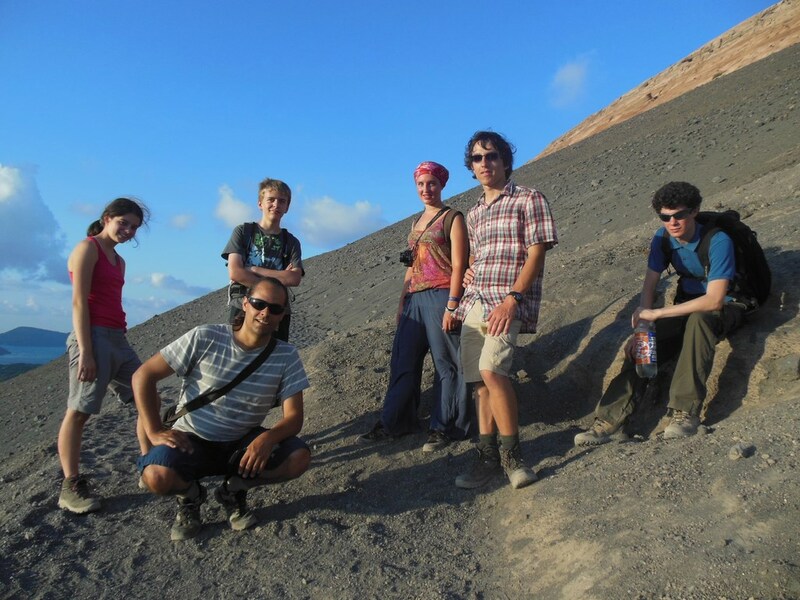 The Aeolian team.